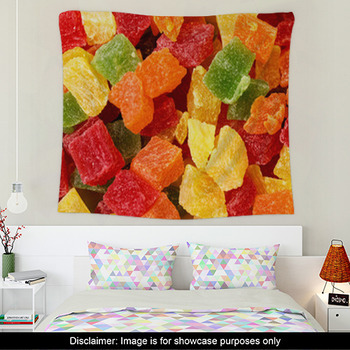 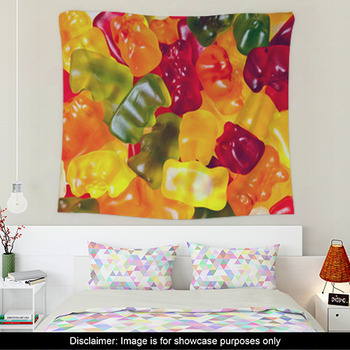 Candy Wall Art can make it so much more tempting to stay indoors with some juicy fruits and gummy bears on the walls. 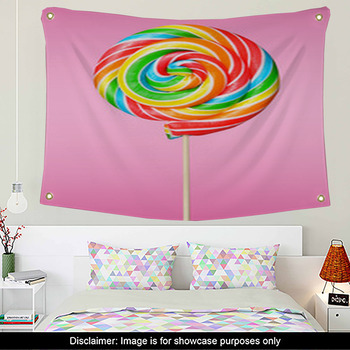 Let a few lollipops spin their spiraling stripes of neon colors on a custom size wall hanging and stimulate more than just your visual sense. 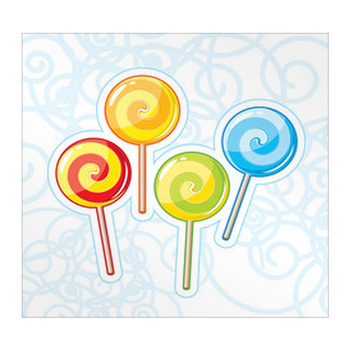 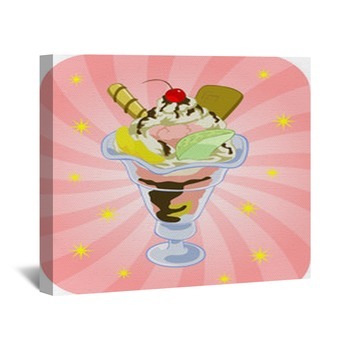 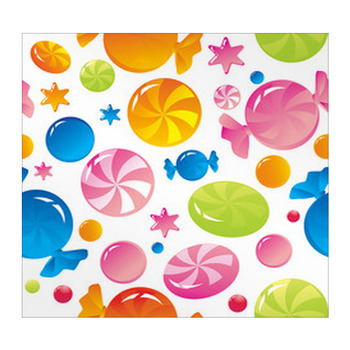 Put a rainbow on the wall, swirling in a peppermint candy with a unique Wall Sticker. 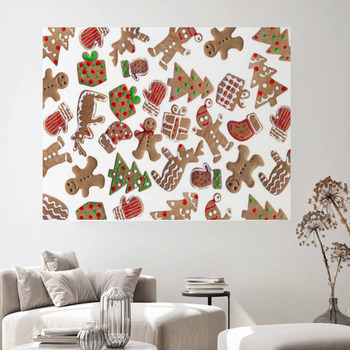 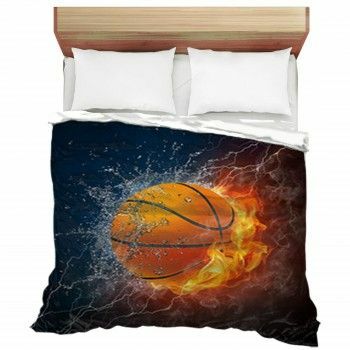 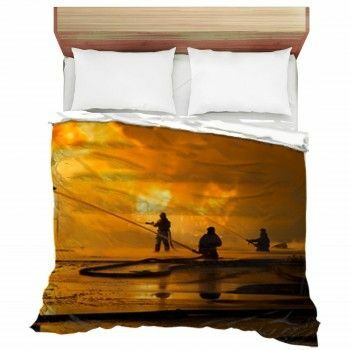 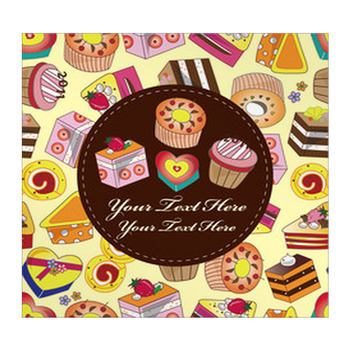 Or perhaps you would like to lay out a pile of golden butter cookies, sugared and chocolate-brushed, or spill some MMs across the room with a candy mural that fills an entire bedroom wall. 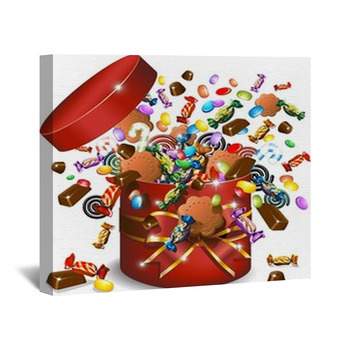 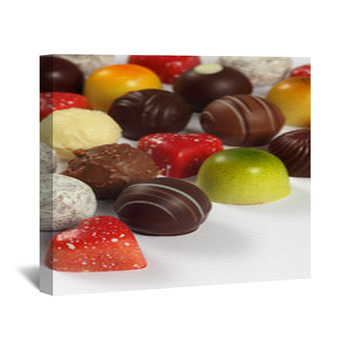 Our custom candy wall art, no matter the style, will let you bring your sweet touch to every day of the year and every room in the house. 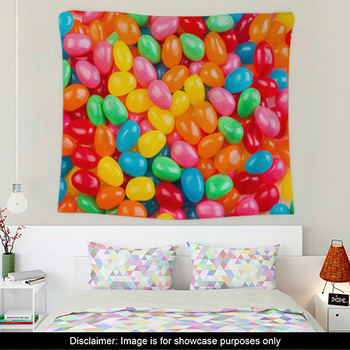 Add a doughnut round rug for the your room's finishing touch.